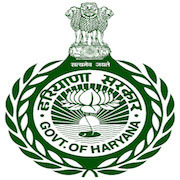 Online Application Details for Haryana Staff Selection Commission HSSC Recruitment of 189 Trained Graduate Teacher is given below. Candidate's minimum education qualification for the Vacancies in Haryana Staff Selection Commission HSSC should be B.A. with B.Ed. in Punjabi, M.A.